Join in Mencap's Big Tea Party, kick start a conversation about learning disability! 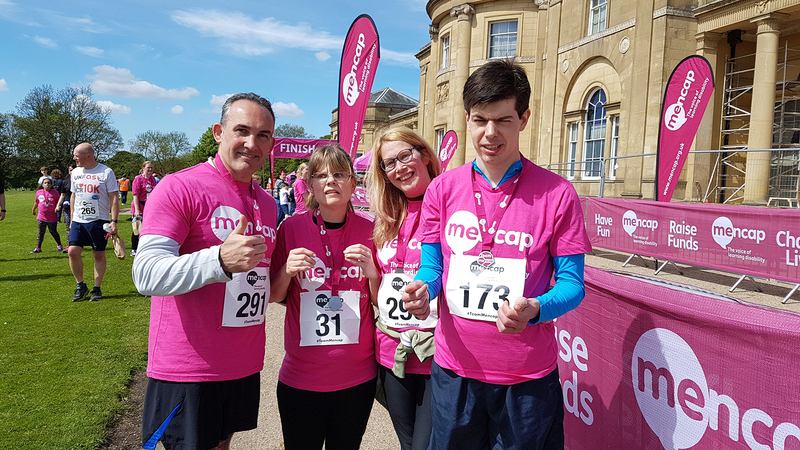 Make your move this year at one of our 5k or 10k events and raise money for Mencap! Join our team on Sunday 28th April for the London Marathon! Cheer on our runners and give them the boost they need to make it all the way to the finish line! 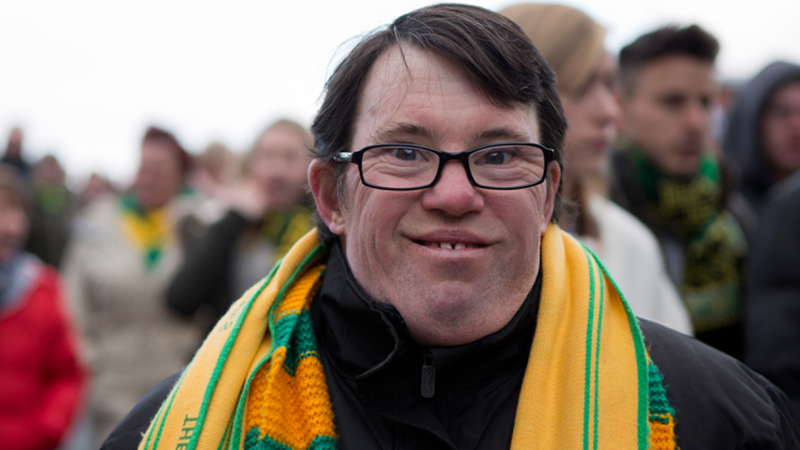 There are 1.4 million people in the UK with a learning disability. 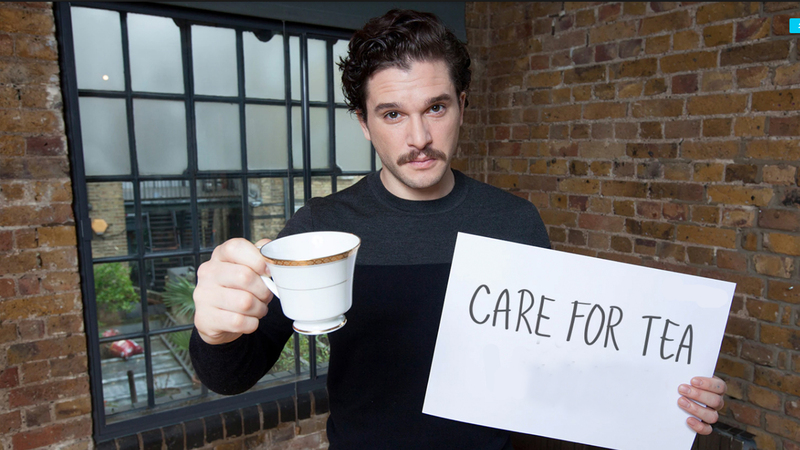 Game Of Thrones Star Kit Harington, talks about learning disability and the work Mencap does. Mencap is running a national survey of people with a learning disability in the UK! This national survey will be a chance for people with a learning disability to tell us about their everyday lives and experiences. Take part now!